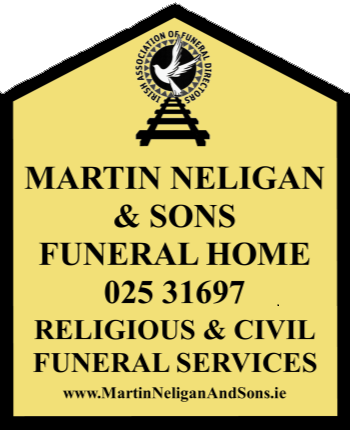 An integral part of the service is the provision of a hearse and limousines. Families who electing to use our limousine service will be collected from their designated addresses. The limousine(s) will be available for the duration of the funeral services and after the funeral service, the limousine will bring the family to their chosen destination.